Tatkraft OÜ is an International company selling household items in Europe, USA and CIS countries. Main product categories are: storage and furniture, bathroom accessories, kitchen accessories, baby safety. In CIS countries we are specializing in wholesales. Our distributors are making successful business with us both offline and online. 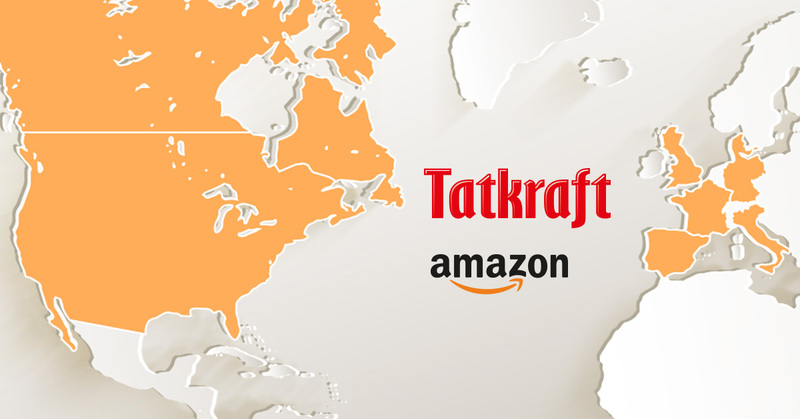 In Western Europe and USA our three main brands – Tatkraft, Wonder Worker and Art Moon – are successfully presented online on all European and USA marketplaces on Amazon and E-bay. Our brands are on leading position in many categories on Amazon. Our wholesale prices are very interesting. Visit our Alibaba.com storefront. • Best-selling. Our range is tested on the market; we only include top selling items in our procurement plan. • High-quality. 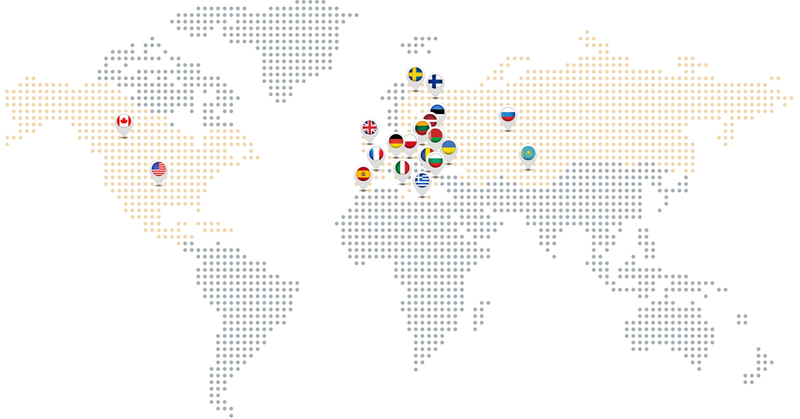 Our international team works with every suggestion and negative response from our online customers. We improve production processes and factory quality control. • Well-packed. Package with clear instructions inside, all tools required for assembly are also in the box. Information translated into seven languages. Package is optimized to reduce logistic costs and packaging wastes. 1. Text content (name, description, key features) in English, German, French, Italian, Spanish, Estonian, Russian languages. 2. Photo content. We provide English photo content, but our marketing team could help to adjust photo content to your market. We are expanding distributor network. And as online market is growing every year chances to built successful online business are high. If you are interested, please contact us about opportunities.